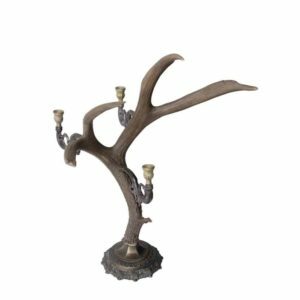 Real Deer antler Chandeliers, Antler Lamp, Wildlife lighting, Rustic lamp, Cowboy wall sconce and Western lighting, Candle Holders, at Art by God, we have you all covered. 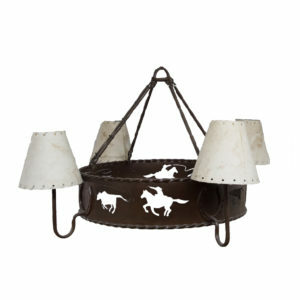 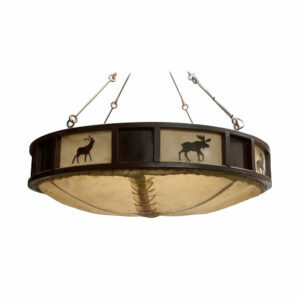 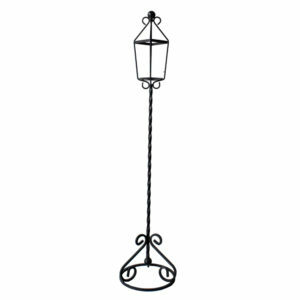 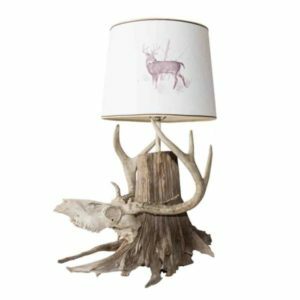 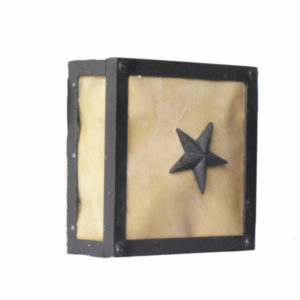 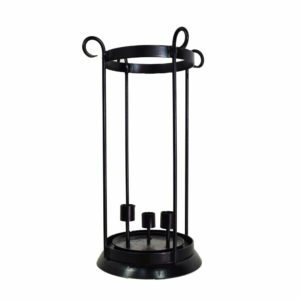 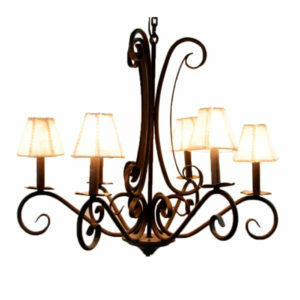 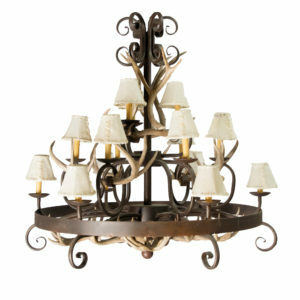 The wide selection features a variety of elegant and unique rustic, wildlife lighting fixtures. 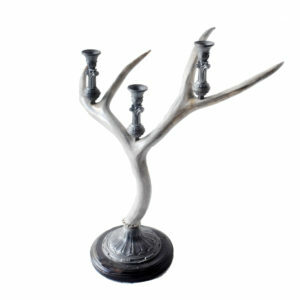 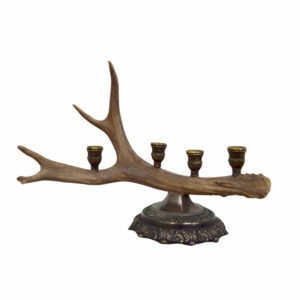 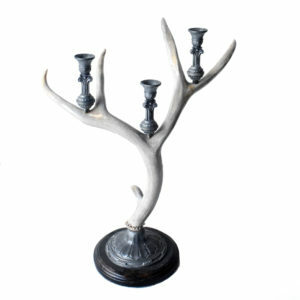 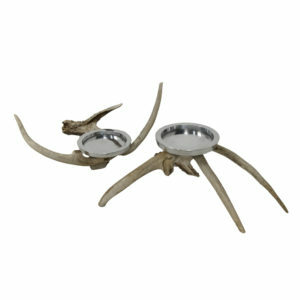 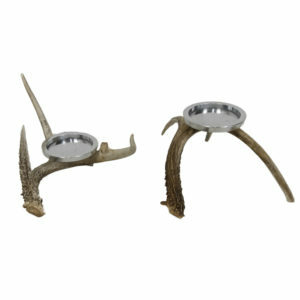 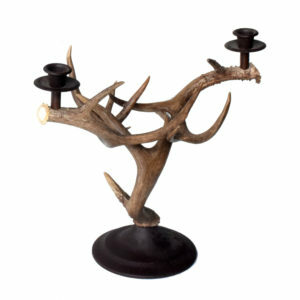 We sell high quality one-of-a-kind deer antler chandeliers and other lighting decor at low prices. 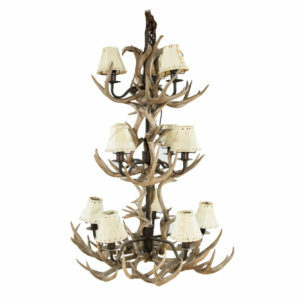 Every antler chandelier is built-to-order and embodies the stately beauty of the antlers. 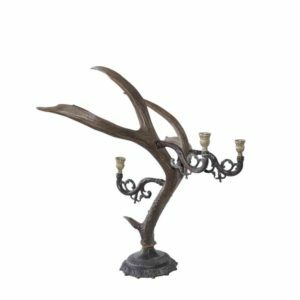 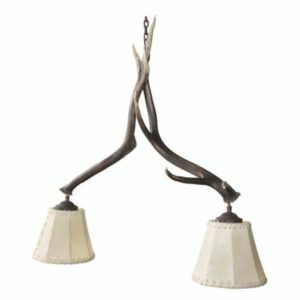 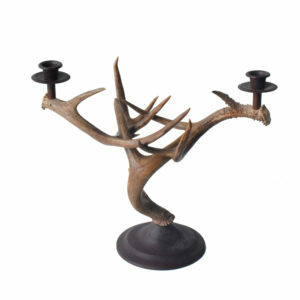 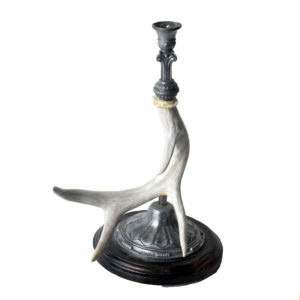 Discover genuine deer antler chandelier piece you like at taxidermy trophies for sale today and liven up your home or cabin with outdoor-themed chandeliers, lighting decor and candle holders from us.